Admittedly, I’m not usually so organised with my Christmas shopping, tending to frantically order all of my presents online a couple of weeks before and then panic that they won’t arrive in time. However, with my due date three weeks away, and with the luxury of being on maternity leave, I’m planning to have it all wrapped up (see what I did there?) in the next couple of weeks. I realise that not everyone has this pleasure of time (as I soon won’t! ), so I’ve put together a gallery of my best finds from the high street so far that will make perfect Christmas stocking fillers this year. With stores becoming evermore competitive and with the likes of value stores such as Primark keeping their finger firmly on the trends pulse, there really are some great items out there – so you can fill those stockings up to the brim without breaking the bank! 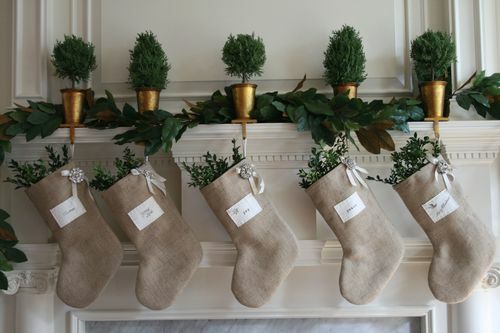 What would you like in your Christmas stocking this year?